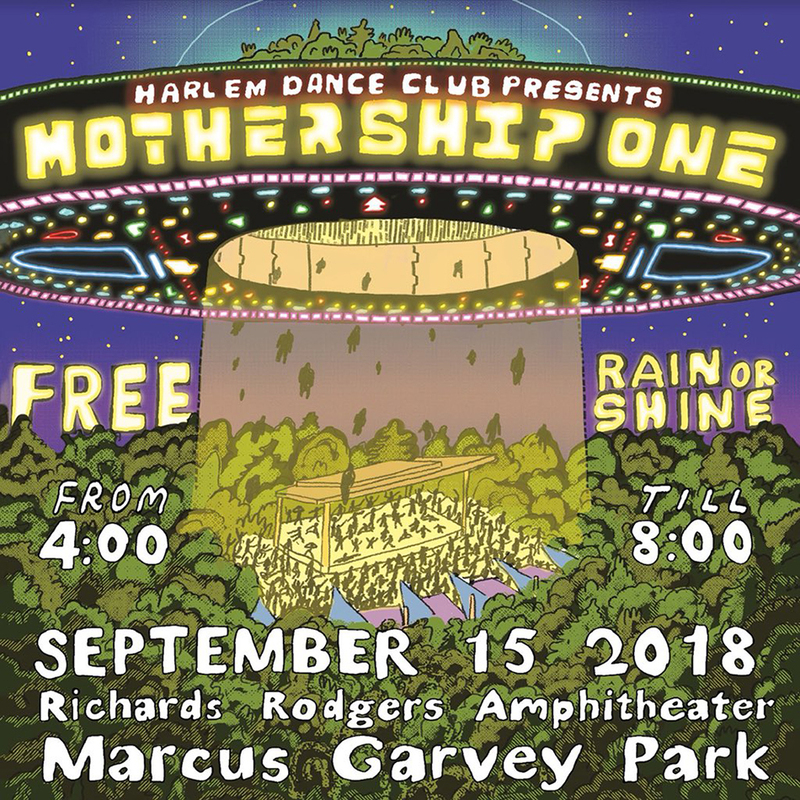 Mothership One: An Interactive Voyage of Music & Dance will arrive at Richard Rodgers Amphitheater, Marcus Garvey Park, on Saturday, September 15th. The Event will take place from 4:00-8:00pm and is a Free Event with Registration. This is a presentation of Harlem Dance Club & NYC Parks, with support from Upper Manhattan Empowerment Zone Development Corporation,, Lower Manhattan Cultural Council, New York State Council on the Arts, and NYC Department of Cultural Affairs in partnership with the City Council.